Come and see us at the Autumn Fair! — EastWest (Europe) Ltd.
Come and see us at the Autumn Fair! 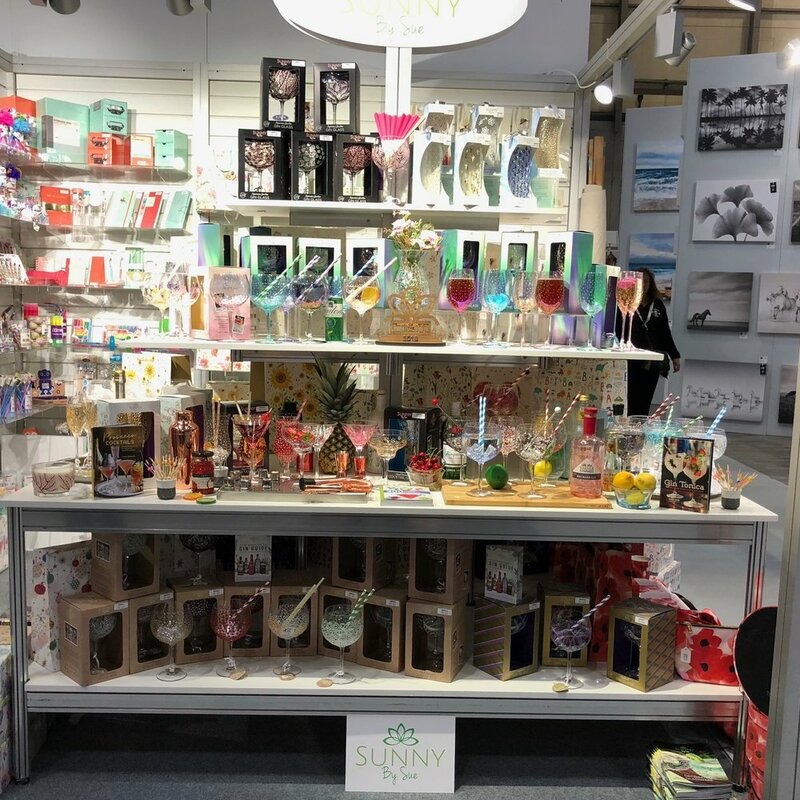 A peak of our stand at the Autumn Fair, NEC Birmingham. Come and visit us on Stand 5H04-J05. Published on September 02, 2018 by Kushal Kaneria.